While many of these apps or additions will have different benefits, the truth is that time is money, especially for salespeople, so you want to ensure that your firm is conscientiously investing in technologies that actually save you time, while also increasing your profit. No matter the current size of your business, all companies want to increase the number of sales they conduct continually. If a firm's sales team isn’t taking advantage of the latest technological offerings, they should be. 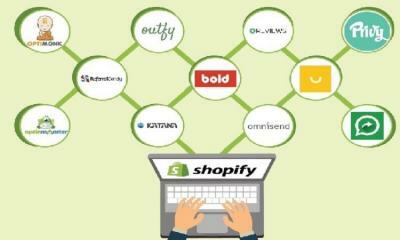 From the cloud to SEO services to simple additions to your e-commerce site, technology is changing the sales game. After all, technology is always reinventing and improving, and the world is being reinvented continuously around it. Companies who elect to retain outdated sales techniques may ultimately cease to exist. Here are six must-have technologies for businesses aiming for more sales. Choosing to utilize the technology referred to as “the cloud” or cloud-based business management is a step in investing in your sales team. For a quick refresher: The cloud is not a physical thing, but instead is a network of servers, some of which provide an online service, while others allow you to store and access data, like Instagram or Dropbox. The cloud helps companies save thousands of dollars a year and allows your business to benimble, efficient and cost-effective. 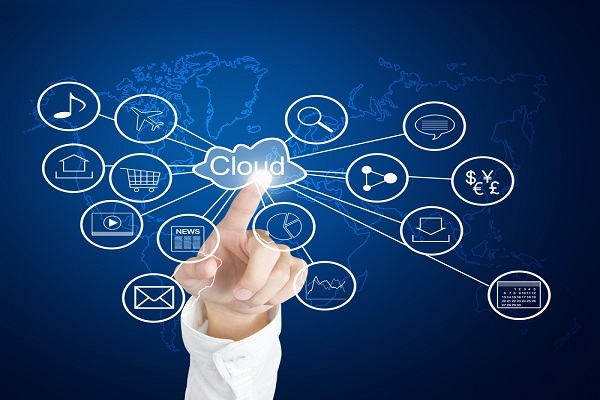 Additionally, the Cloud allows you to scale-up quickly or downsize rapidly, depending on your need for resources. By using this innovative technology, your sales team can become more agile and more productive. Furthermore, new cloud technology can help you source, manage and close more leads, and can boost your sales team’s productivity to close more of those all-important deals. For most people, the relationship between website traffic and sales makes a lot of sense — increasing your website traffic leads to an increase in your online and offline sales. The question then becomes, how do I increase my website traffic? The answer is a resounding: Search Engine Optimization (SEO). SEO helps place your products or services in front of eager consumers through customized search engine strategies. This targeted traffic (search engine traffic that is looking for your specific services) to your website then maximizes your ROI and increases online sales, all while helping to promote your company’s brand identity. Successful websites require a more efficient Internet marketing strategy, so look for premium hand-crafted SEO services to compete with your competitors (who are probably already using SEO techniques!). 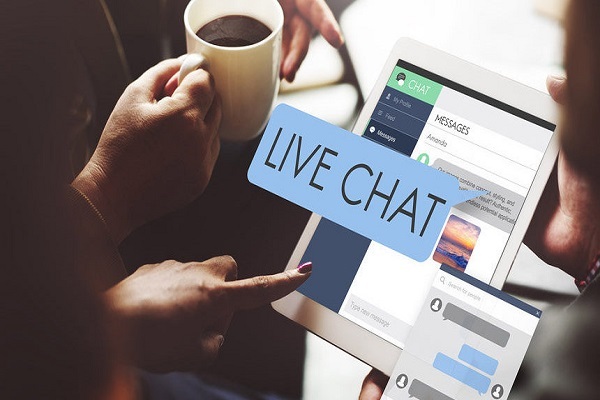 Recently, many businesses with e-commerce websites have been adding live chat features to their sites, to provide real-time answers rather than having customers leave their websites and look elsewhere. Real-time chatting with your help desk helps build customers’ confidence and also helps improve your conversion rates. Having a live chat provides real-time convenience to customers and gives you a competitive advantage. If you decide to implement live chat features, make sure that your chat agents have enough knowledge to answer customers‘ queries and that they speak like humans (robotic chat is not what customers want!). 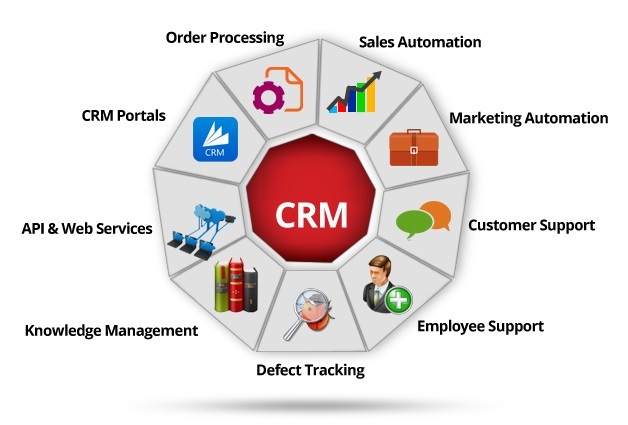 The introduction of Customer Relationship Management (CRM) systems vastly changed the sales landscape, by keeping all sales teams members on the same page and in agreement about what has been done and what needs to be done. CRM systems give organizations a holistic view of the customer relationship by integrating marketing, sales, and customer support. By utilizing CRM systems, sales teams can easily access information that tells them what a particular client has been contacted about. 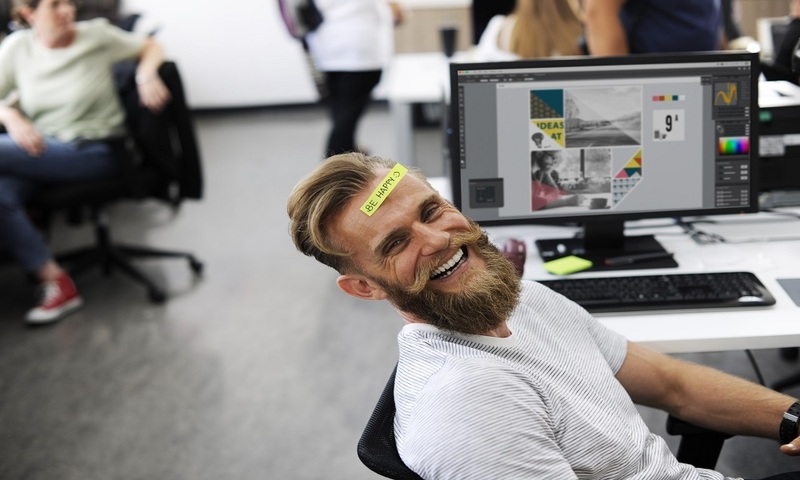 The openness of information that comes from CRM systems also gives sales employees a chance to see how they can additionally extend business across other franchises. Armed with up-to-date, relevant knowledge and the ability to contact customers and prospects while on the go, a sales team becomes more agile, efficient, and productive (especially if you go for cloud-based CRM systems). Depending on your firm’s niche, having an online/instant quote tab on your website can bring massive benefits to both you and your prospective customers. For you, a real-time quoting engine is more efficient and accurate than any manual process, and also means you are available to your potential customers 24/7. For your prospective customers, it provides instant gratification and an opportunity to get the ball rolling with a firm. No matter what time of day, once prospective customers begin to consider options, your instant quoting engine can give them the chance to see what you offer, how you can help them, and (hopefully) immediately start the sales process. 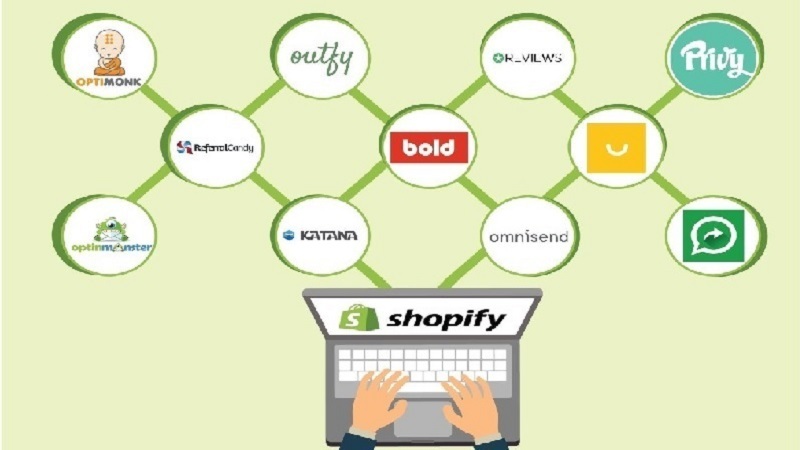 Again, depending on your particular business, a customer portal that functions as a personalized online dashboard may be a useful addition to your e-commerce website offerings. 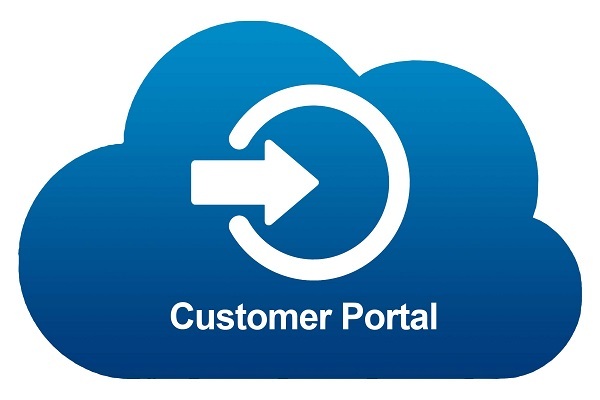 In a customer portal, customers will have the opportunity to review records, transactions, and requests. This not only helps your firm go paperless (a necessity in 2017) but also shows customers that your business is digitally savvy and efficient. Customers want to be able to review records and communicate with your team from the screen of their smartphone. That being said, before you dive head-first into this technology, make sure your team currently has the resources to go digital. From prospecting to closing, today’s social, mobile, big data, and cloud technologies are revamping the sales process in ways that would have been unthinkable only a few decades ago. 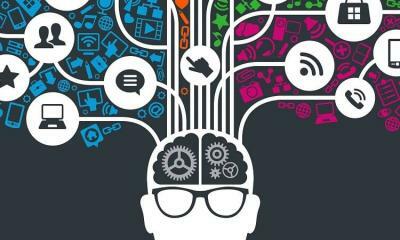 All of these technologies for businesses are geared towards providing a better customer experience and inspiring more sales, but they also provide your firm with greater analytics. 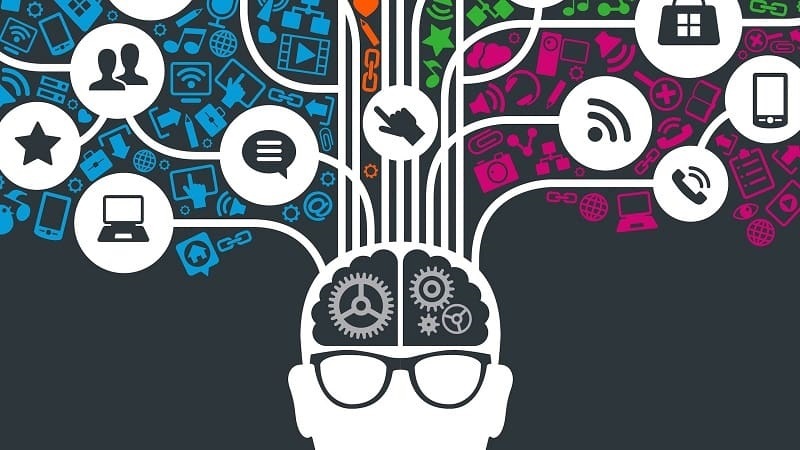 In this Internet age, everything you do as a company is trackable with data and analytics reporting, and you can use the wealth of information that is provided to you from these online tools to learn from and grow your business. To more prosperous sales!